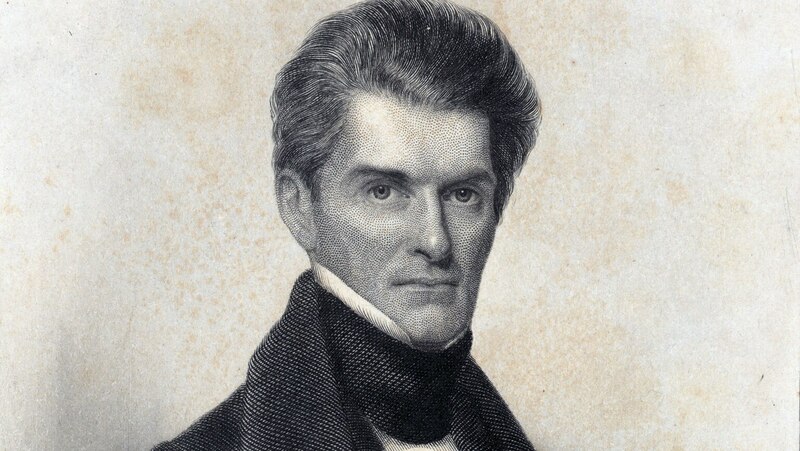 Starting in 1824, Adams's presidency was one of the worst political disasters in the history of the American presidency. Jackson gathered his forces for 1828, and won by a staggering landslide in the first popular election of a president. It showed a shift in American political consciousness and the movement of the United States from its original shape as a republic toward the newer shape of popular democracy.